Many of us want to know how to obtain and keep a romantic partner who will be by our sides to make us feel loved, healthy and happy. If you don’t have a partner like this, how do you get one? It’s not exactly magic. There is a way, but it does take some time and focus as part of the investment. It may seem strange, but it is truly worth the time and energy spent. It will pay you back in ways you can’t even imagine. When we see ourselves as beings worthy of love and of value, without being selfish or self-involved, we close ourselves off to the people that mean us harm. When we don’t allow those who are not worthy of us near us we are telling the universe we want and deserve a better life. When we make this clear to ourselves, we can move on to better things. If you are not currently in the habit of treating yourself better, you can do this with practice. You can heal your self-worth with affirmations. 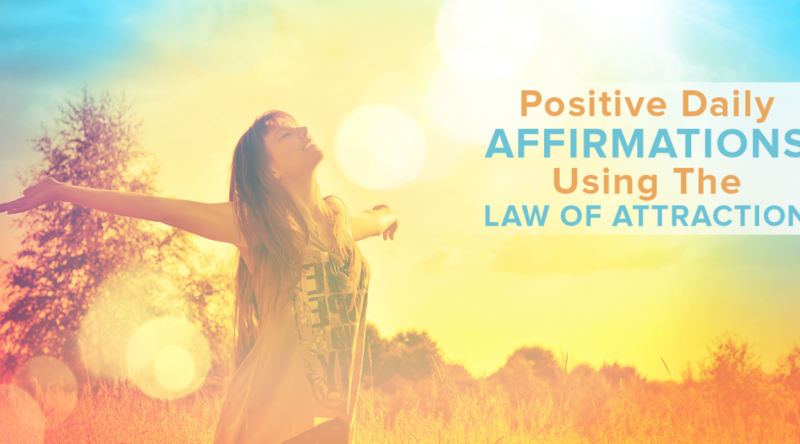 Making affirmations as part of your daily routine can change your whole way of life by changing your energy. You can try creating one of your own by telling yourself that you are open toy the love and help of the entire universe. You deserve this love every single day. Tell yourself that you worth the best because you are a bright energy in your own life and world. Promise to love yourself unconditionally. If you make this a part of your day, your life will change. When you give yourself these affirmations, really listen to yourself. Truly believe them. Once you make this commitment to yourself, you will become the kind of person who believes and expects the best from the world and your partner. When you believe this, you won’t accept anything but the best and will attract the love that you want and deserve. If you are ready to move on to the perfect romance, you may wish to consult a psychic who specializes in love advice.